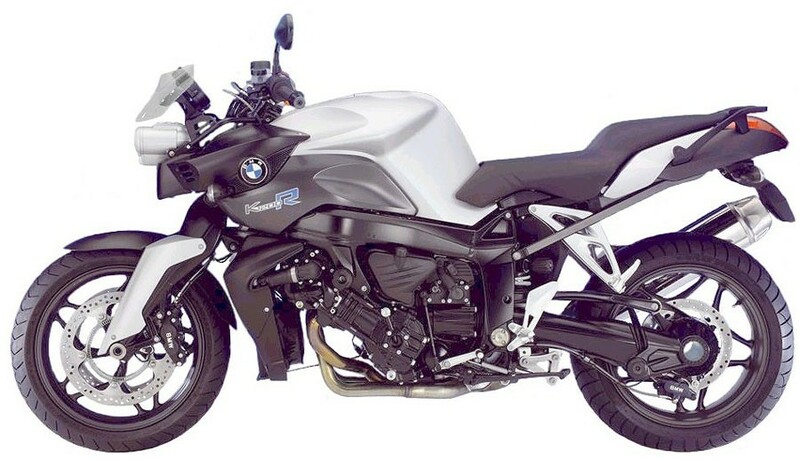 These crash protectors are suitable for the BMW K1200R and K1300R models. This 2-piece Tank Traction Grip set has been specially designed for the BMW K1200R and the K1300R models. This R&G Fender Extender is compatible with the BMW K1200R (All Years) models.